A mention of the Canon EOS 80D is spotted (thanks) in a Dutch camera book title [VDM] Expected 11th Nov 2015. Will Canon EOS 80D replace the current 70D? This entry was posted in Canon Camera and tagged Canon camera, Canon EOS 80D on July 17, 2015 by admin. This entry was posted in Panasonic Camera and tagged Panasonic camera rumors, panasonic lumix GX8 on July 17, 2015 by admin. 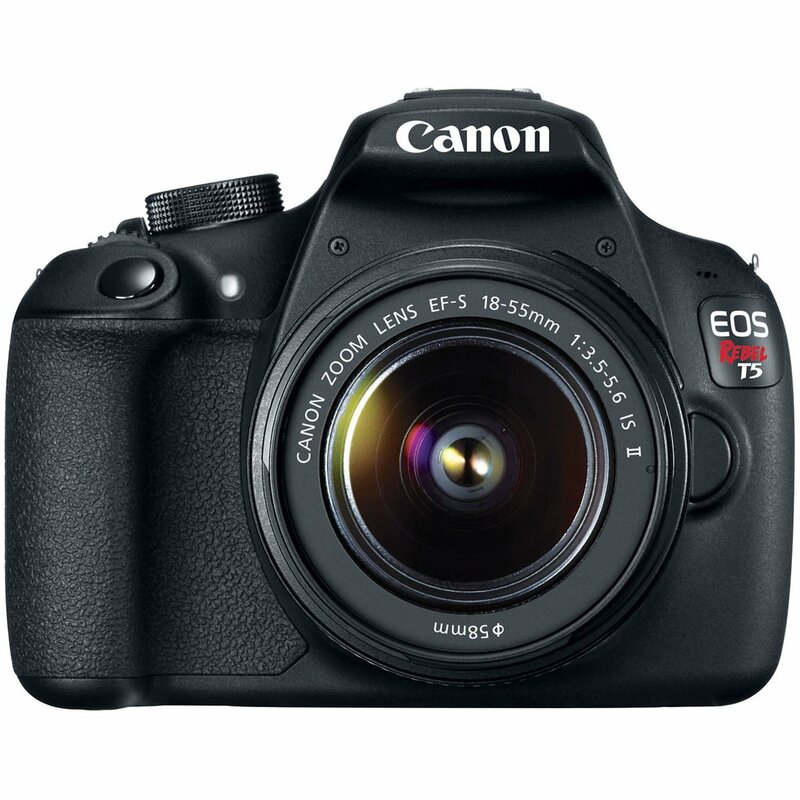 Getitdigital (99.6% Positive feedback) has a great deal on Canon EOS Rebel T5 with EF-S 18-55mm IS II Lens for only $299.99. It is NEW! 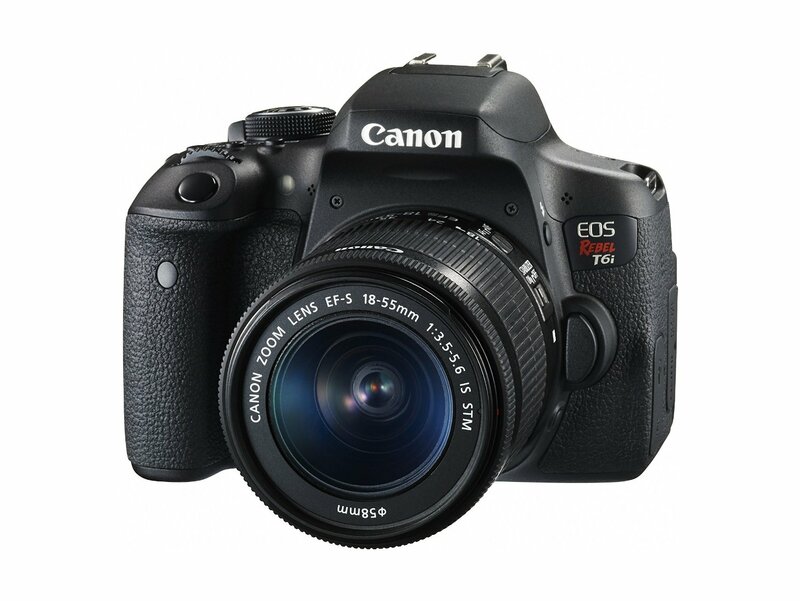 This entry was posted in Hot deals and tagged Canon camera deals, Canon EOS Rebel T5 deals/ cheapest price on July 17, 2015 by admin. 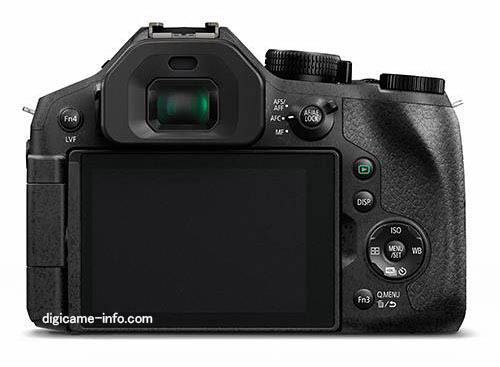 DXOMark has just tested the sensor of Canon EOS Rebel T6i and posted their review. It is the first Canon APS-C format camera to offer 12-stop dynamic range and gets the 71 overall score, better than Canon EOS 70D and EOS 7D Mark II. This entry was posted in Canon Camera and tagged Canon camera, Canon EOS 750D Rebel T6i on July 17, 2015 by admin. Hot Deals Back! RobertsDigital (99.4% Positive feedback) has a great deal on Nikon D7100 with 55-300mm VR and 18-55mm VR lens for only $699.99. It is manufacturer refurbished by Nikon USA. 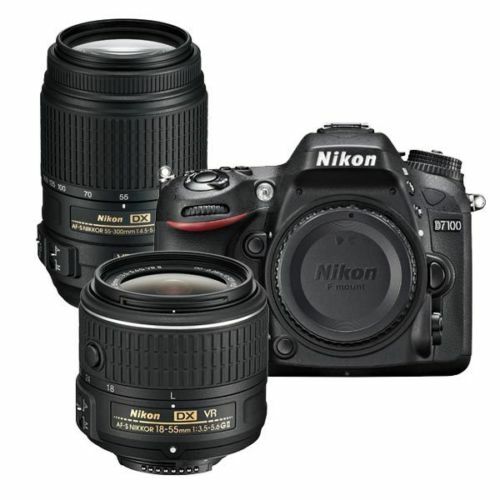 This entry was posted in Hot deals and tagged Nikon camera deals, Nikon d7100 deals/ cheapest price on July 16, 2015 by admin. This entry was posted in Panasonic Camera and tagged Panasonic camera rumors, Panasonic FZ300 on July 16, 2015 by admin. This entry was posted in Panasonic Camera and tagged Panasonic camera rumors, panasonic lumix GX8 on July 16, 2015 by admin. 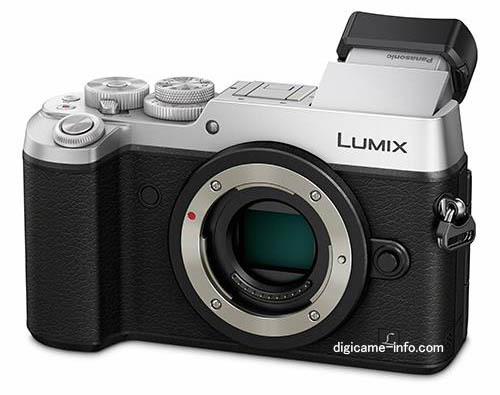 DGI has just leaked the silver images and more specifications of the upcoming Panasonic Lumix GX8. This new camera will be officially announced today along with Panasonic DMC-FZ330 and a new 100-400 MFT lens. 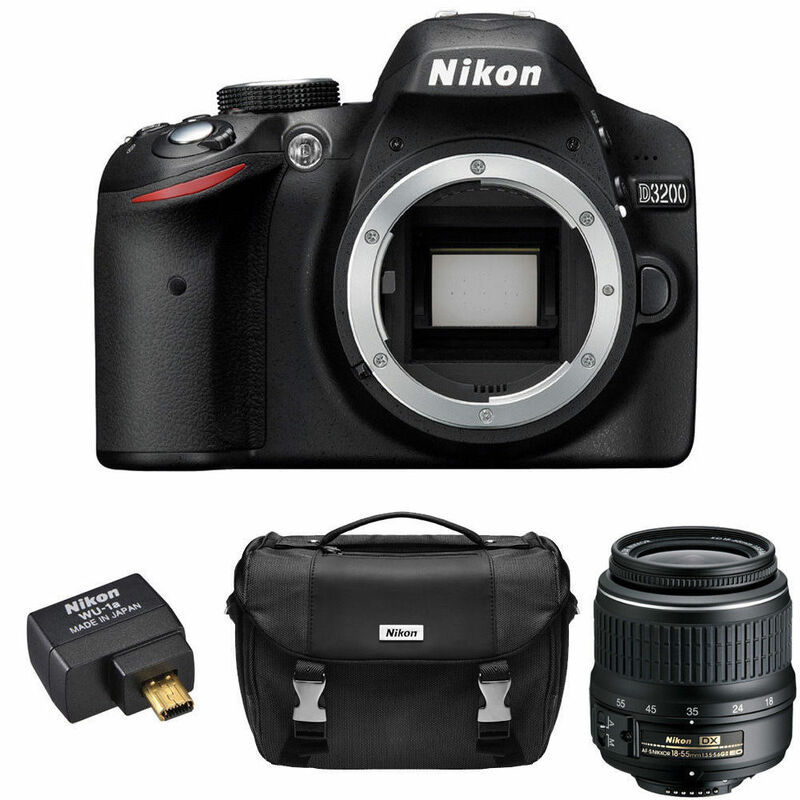 BuyDig (99.5% approval) has a great deal on Nikon D3200 24.2MP SLR with18-55 Lens for only $269.00. It is manufacturer refurbished from Nikon USA. This entry was posted in Hot deals and tagged Nikon camera deals, Nikon D3200 deals/ cheapest price on July 15, 2015 by admin. 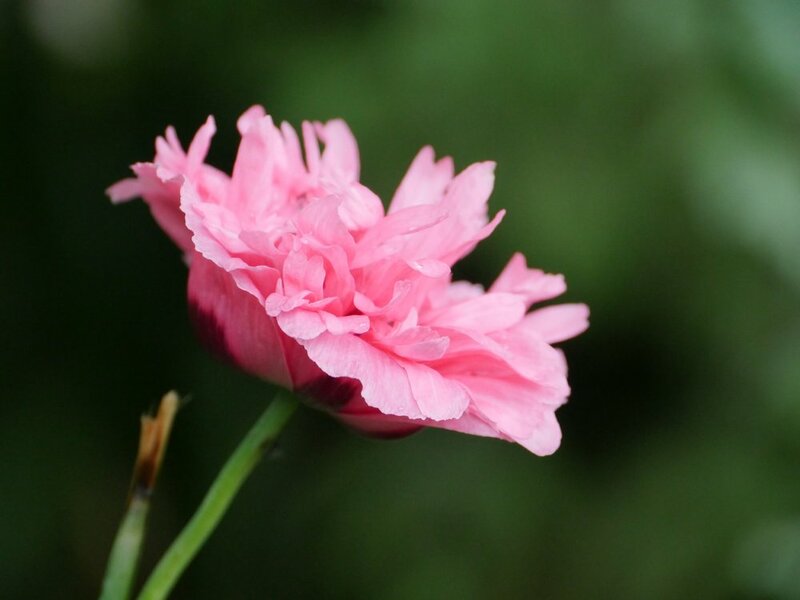 This entry was posted in Panasonic Camera and tagged Panasonic FZ300 on July 15, 2015 by admin.